About Us - Vintage Golf Cart Parts Inc.
Vintage Golf Cart Parts was born in the year 2001 in the small mining town of Jerome, Arizona. 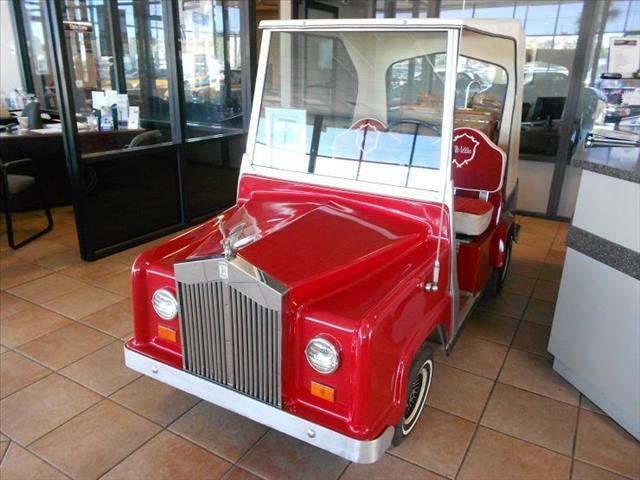 It was started from a love of old vehicles and a desire to supply parts for aging golf carts. Like people and great wine, old golf carts mature with a great amount of character. There are many people who wish to hold on to their older cart and not trade it in for the latest model. Some folks like the looks of their cart and prefer to just upgrade it or personalize it. We are a small family run business with some very simple principles that seem to be missing in many businesses today. We try very hard to treat our customers as we would like to be treated. 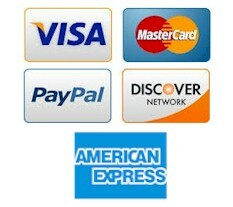 After all, we are also customers on many other sites and businesses in daily life. Nothing ticks me off more than these new voice mail systems that send you from one option to the next and finally tell you to leave a message after wasting a bunch of your time. I personally try to answer as many emails as possible. If I do not get back to you in a reasonable time please call in to the office. A real human should answer the phone if the lines are not overloaded. If they are please leave a message and we will attempt to get back as soon as possible. If you can not find a part on our web site because we do not handle it please let us know as much information as possible about your cart and the part you need. We have a free, no obligation, parts searching service. We will check all our resources and try to find the part for you if it exists. If it does not we will offer possible solutions if we can come up with one. I am an aerospace machinist and auto and motorcycle mechanic by background with experience in auto racing and fabrication. I may just have an idea or two for you. I have personally been working on this new web site for over a year now. If you find a mistake please let us know and we will fix it right away. We have been checking it over quite extensively but with several thousand parts there is always the possibility of a mistake. I hope you enjoy the ease with which you can find what you are looking for. I have also added a great deal of new information not seen before anywhere I know of on the web. 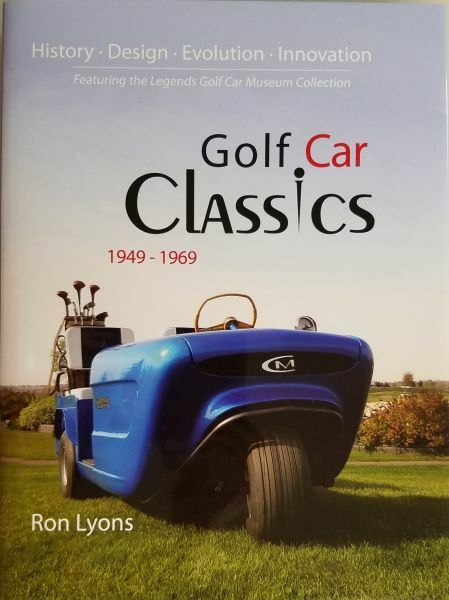 Please visit our all new Golf Cart Reference Library.